2017 EEO-1 Survey deadline extended to June 1, 2018. The federal Equal Employment Opportunity Commission (EEOC) has moved the due date for the 2017 EEO-1 Survey to June 1, 2018. Wait, didn’t the filing deadline for the EEO-1 Report already happen on March 31, 2018? Well, yes and no. The deadline was March 31, but the EEOC recently announced that the survey filing deadline has been extended to June 1. Why the date was extended is not clear, but it could be due to a current backlog and changes to the reporting requirements for this year. 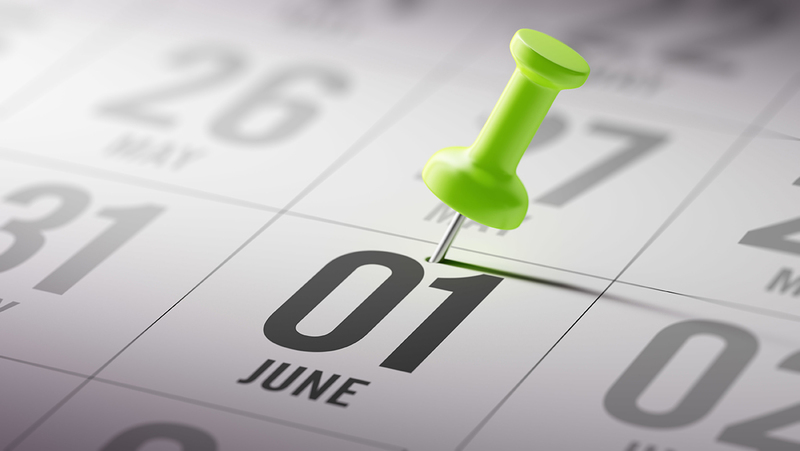 So, if you didn’t make the first deadline, you still have time to comply by June 1! Questions? Send an email to E1.TECHASSISTANCE@EEOC.GOV. Also visit the EEO-1 survey website that contains EEO-1 reference documents, including the sample form, instructions, Q&As, Fact Sheet and EEO-1 Job Classification Guide. The website also discusses the important changes for the 2017 EEO-1 survey. CalChamber members can read more about EEO Reporting Requirements in the HR Library. Not a member? Learn about the benefits of membership.